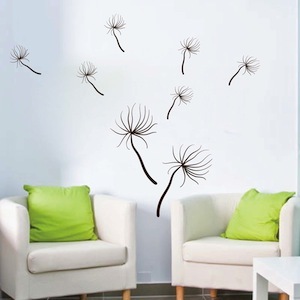 With these dandelions the possibilities are as vast and your imagination. Get creative and stick them however YOU like. 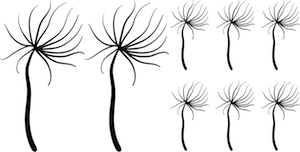 Each pack includes 8 dandelions. 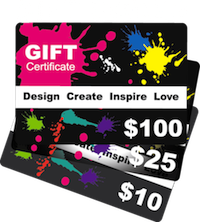 To get multiple colors you will need to place multiple orders of the same design pack in the color of your choice. The picture (black & white) on the bottom of the product image is the actual design that you will get for each order In the color/size of your choice. Absolutely love these decals. Also purchased bamboo decals and have received many compliments on all of them.